Celia has been passionate about following the capital markets since she took an interest in investing at age thirteen, and feels blessed to have been able to integrate her financial interests with her career path. She enthusiastically supports the industry trend towards greater fee transparency, broader based fiduciary standards and more accountable governance. 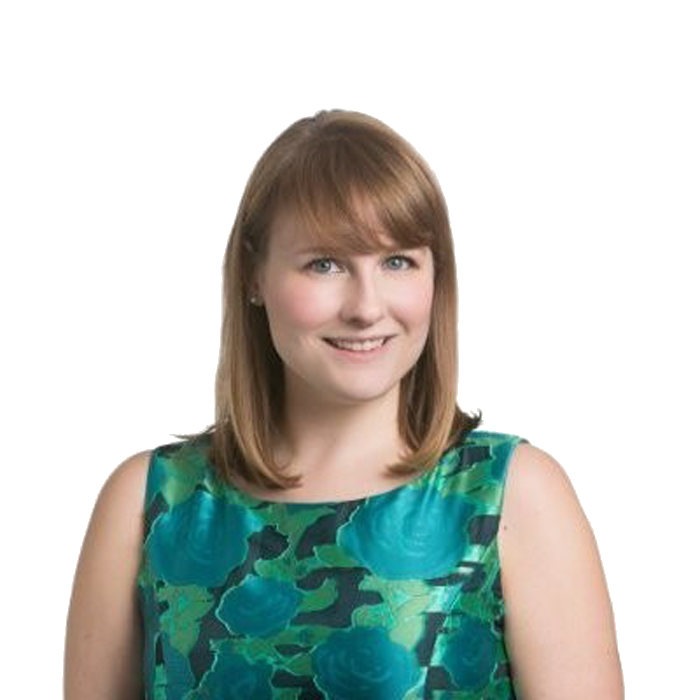 Celia’s corporate background includes institutional client relationship management in asset management and corporate banking at Wachovia / Wells Fargo, revenue and profit planning at IBM, and mergers and acquisitions work with a regional law firm. She earned her Bachelor’s degree in Economics from The College of William and Mary and her MBA from UNC-Kenan Flagler. 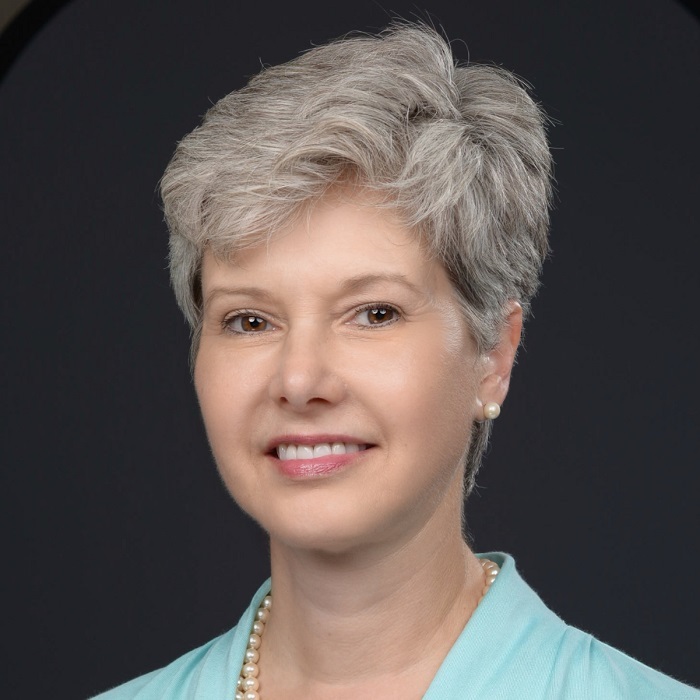 Beth serves as Grants and Research Officer at Wellstar Health System, a not-for-profit system recognized as a national leader in comprehensive care. Previously, Beth dedicated her time to the Atlanta Symphony Orchestra (ASO) as Manager of Individual Support. The ASO is a part of the Woodruff Arts Center in Atlanta, Georgia. The Woodruff Arts Center is one of the largest arts centers in the world, hosting 1.2 million patrons and educating 100,000 students in the arts every year. Beth was the staff liaison for the Development Committee, Governance Committee, and the young professionals Leadership Committee. Beth is a fundraising professional with experience in major gifts, planned giving, foundation, and corporate support. Premis Advisors is a boutique multi-family office providing wealth management solutions to a limited number of ultra-high net worth clients. 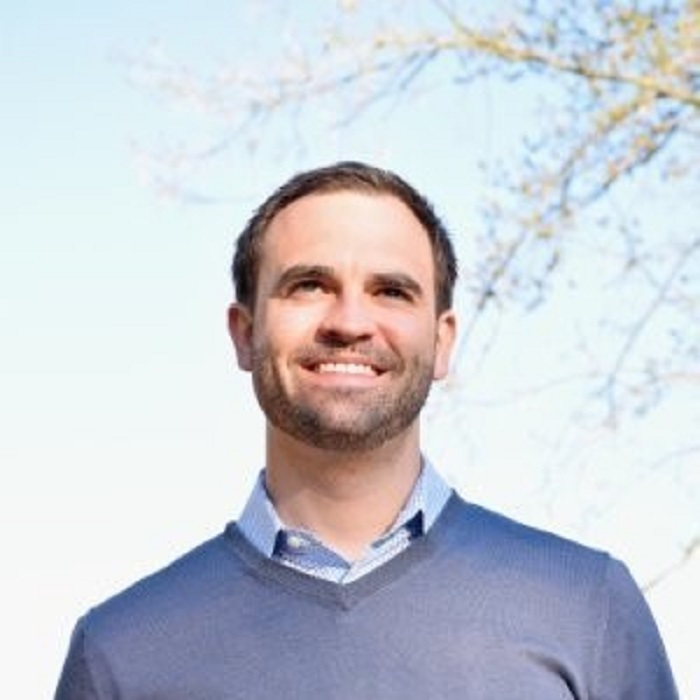 After graduating Wake Forest University in 2008 with a finance degree, he grew into a Vice President role at Merrill Lynch in the Private Banking and Investment Group. In this role, he co-managed $1 billion of client assets apprised of 25 ultra high-net-worth family relationships, while becoming a CFA charterholder. He left Merrill Lynch to follow his entrepreneurial dreams. Since, he has started two real estate technology companies and raised capital from angel investors, and now serves as CIO at Premis Advisors. Trevin serves as the Assistant Director of International Business Development at the Japan External Trade Organization (JETRO). He identifies and supports foreign companies with interest and viability to enter the Japanese market. He also supports Japanese firms seeking to establish or expand business around the world. Trevin has diverse experience in the international luxury goods/services and entertainment sectors. After graduating with high honors from Morehouse College, Trevin was accepted to the Japan Exchange and Teaching Program (JET Program) and spent three years teaching high school English in Japan. He later received his Master’s of Science from Georgia Institute of Technology’s Sam Nunn School of International Affairs in 2004. Music, global competency, and academics have always played import roles in Trevin’s life. Although he was born and raised in Atlanta, he has traveled the world throughout his academic and professional career. He is proficient in several languages. Mr. Dye also continues to be very active in numerous social, professional and philanthropic endeavors domestically and internationally. 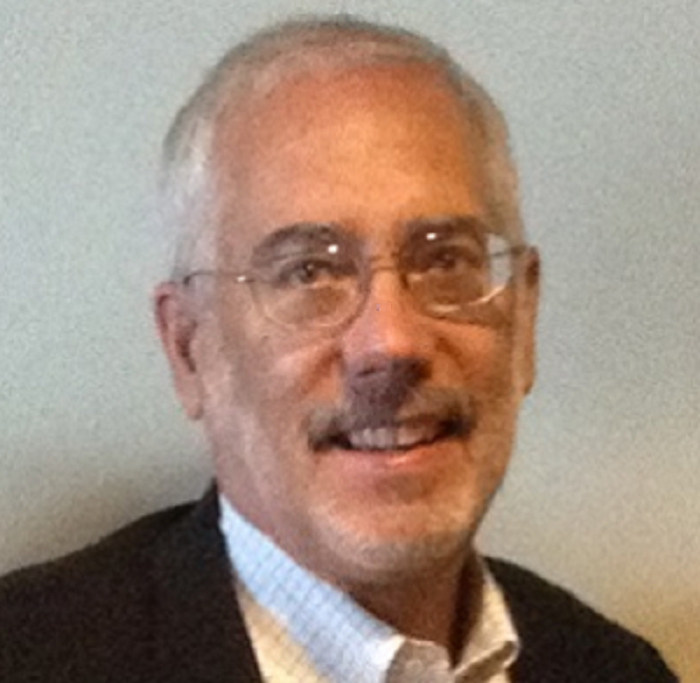 Greg is Principal at Eastgate Advisors, LLC, a private family investment office. He has thirty years of investment management experience with private wealth, sovereign wealth and institutional investment management. He has served as a board member of an operating foundation and is currently a member of the investment committee of a $2 billion private foundation. Greg has also served as a United States Marine Corps officer with ground combat command experience. Rex coordinated asset allocation, fixed income, equity, and manager research activities as CIO (Chief Investment Officer) for Wilmington Trust Investment Advisors, the investment advisory arm of M&T Bank. He co-chaired the portfolio management and client committee and was a senior member of the firm’s investment strategy team. Prior to Wilmington Trust, Rex served as director of research at KPMG Investment Advisors, where he led the development of investment policies and asset allocation research. Before that, he was chief investment officer for American Financial Advisors, LLC, and developed the only financial software program that projects future wealth by using Monte Carlo simulation to model both investment and mortality risk. He is a co-founder of Möbius Group, a third-party provider of information on money managers. 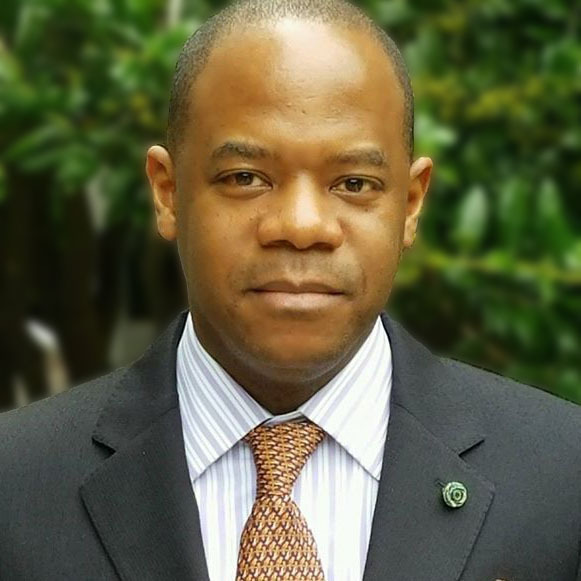 He earned an MBA from University of North Carolina’s Kenan-Flagler Business School and a bachelor’s degree in mathematics from Vanderbilt University. He is an instructor for a CFA review course sponsored by the Atlanta Chapter of the CFA Institute, and he is a former chair of the editorial advisory board for IMCA’s Investments & Wealth Monitor. 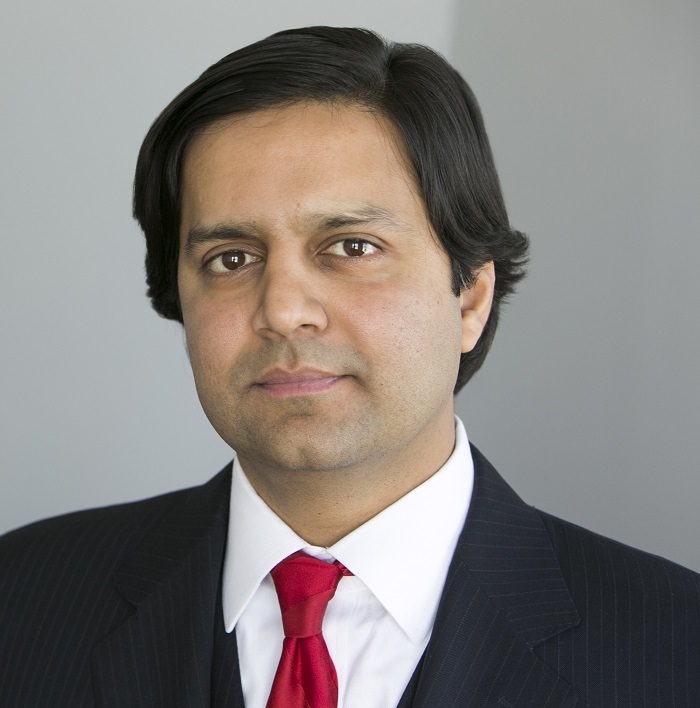 Bilal is an Atlanta-based attorney who founded his boutique law practice in 2008 after spending some time as a consultant for PricewaterhouseCoopers in the firm’s Assurance and Business Advisory Services group. He concentrates his practice on investment management with a specific focus on representing private and registered investment companies, registered investment advisers of both U.S. and non-U.S. hedge funds, international mutual funds, fund-of-funds, private equity funds, and commodity pools. Bilal has significant experience assisting advisers with all aspects of entity formation and organization and providing ongoing compliance services. 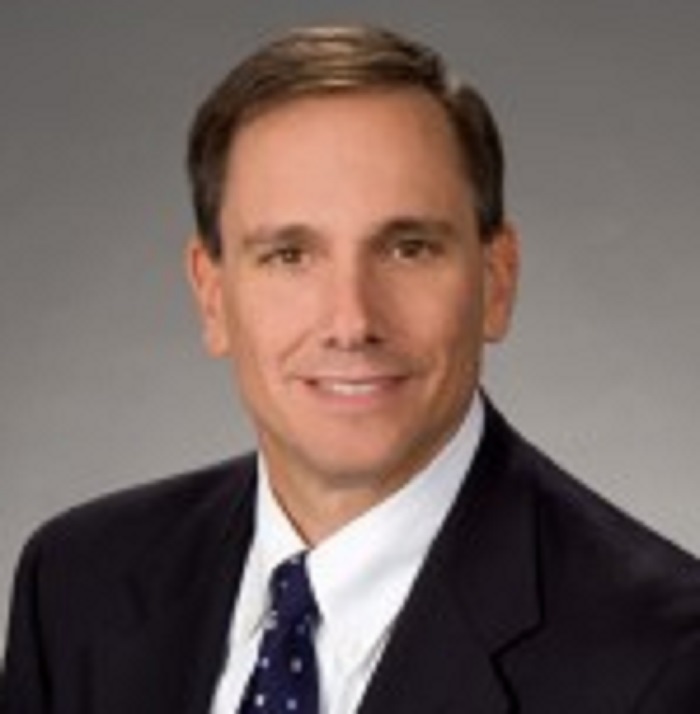 Bruce is a Partner at Carr, Riggs & Ingram, LLC, a SE regional accounting firm. Accounting Today magazine’s “2015 Top 100 Accounting Firm Survey” ranks CRI as the 23rd largest and fastest growing accounting firm in the nation. Bruce has 35 years of experience in public accounting, including audit and attest services for clients in the manufacturing, distribution, technology, retail, construction and hospitality industries, as well as audits of employee benefit plans. Bruce is one of the CRI-Atlanta partners responsible for overseeing the office’s quality control, a member of the firm’s SEC Practice Committee, and served as engagement partner on one of the firm’s public registrant clients. 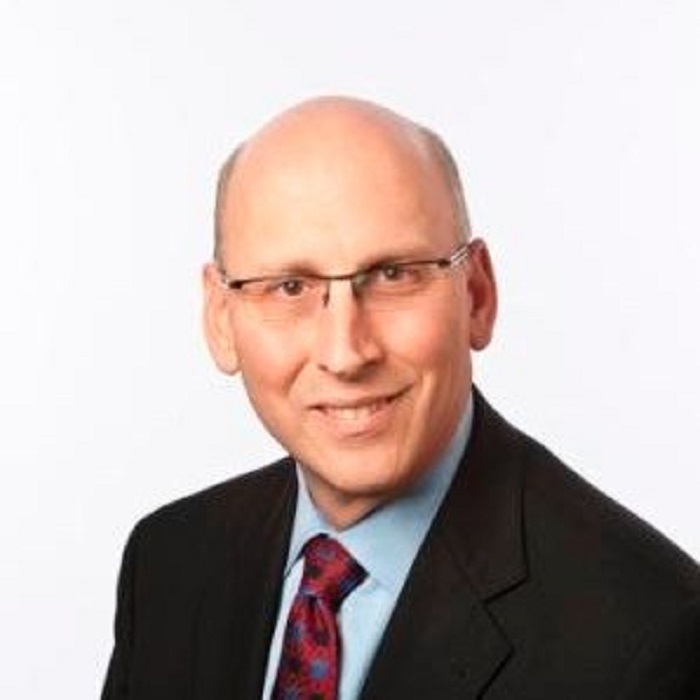 He has in-depth knowledge and experience with mergers and acquisitions, systems consulting, cash flow modeling, benchmark analyses and business consulting. As VP of Finance for Siemens USA’s Energy Division, Mirko is responsible for leading all commercial and financial aspects of the Energy Management Division for Siemens in the U.S. and Canada. 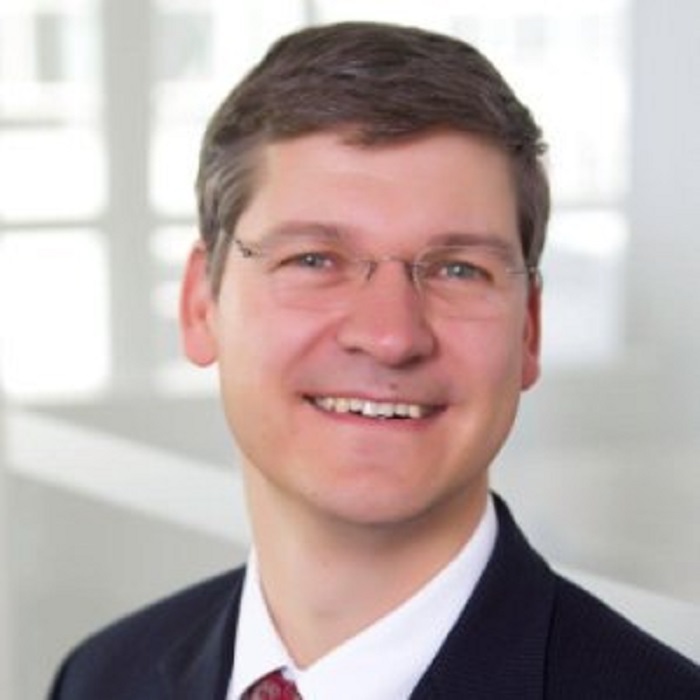 After joining Siemens in 1991 as a part of the Communications business, Schueppel moved into positions within the company’s Healthcare and Industry organizations. He worked in various financial roles with responsibility for accounting and controlling and project management and controlling. From 2009 to 2012, Schueppel worked as a partner in the Siemens AG Corporate Finance Audit group responsible for the Industry Sector globally. From 2012 to 2014 he served as Chief Financial Officer of the Water Technologies Business Unit, which was successfully divested in 2014. Immediately prior to joining Energy Management, Mirko was the Country Division Controller for the Siemens Digital Factory Division. Mirko earned a Masters of Economics and Business Administration at the University of Giessen in Germany. Matthew is Director of Endowments at the Woodruff Arts Center in Atlanta, Georgia. The Woodruff Arts Center is one of the largest arts centers in the world, hosting 1.2 million patrons and educating 100,000 students in the arts every year. Matthew previously worked as Director of Endowments at the High Museum, a member of the Woodruff Arts Center. Prior to that, he was a Financial Advisor at Merrill Lynch and Morgan Stanley, advising not-for-profit, private and institutional clientele. 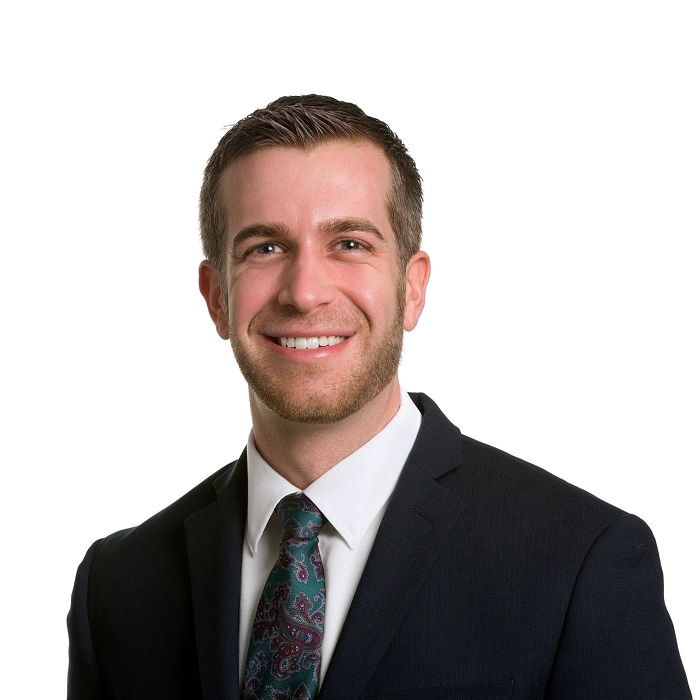 Matthew has been active with several not-for-profit boards, including the American Lung Association and the American Transplant Foundation. He is currently a member of the Midtown Rotary Club in Atlanta. 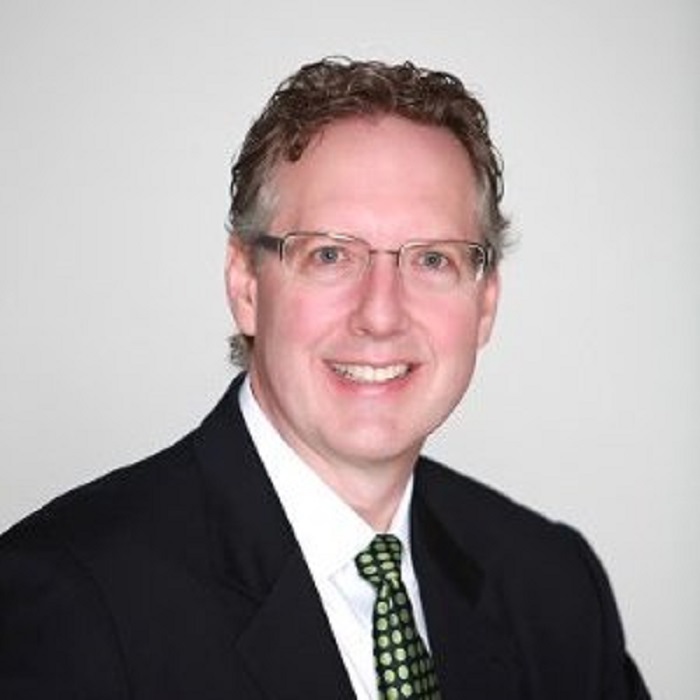 Jim has an extensive background in accounting, consulting and banking, most recently as a Managing Director at Fifth Third Bank, developing business with multinational Asian companies. He spent several years in Asia, especially Japan, working as a tax consultant on high net worth clients. Jim serves on the board of the Korean U.S. Southeast Chamber of Commerce and the Japan-America Societies of Georgia and Chicago.